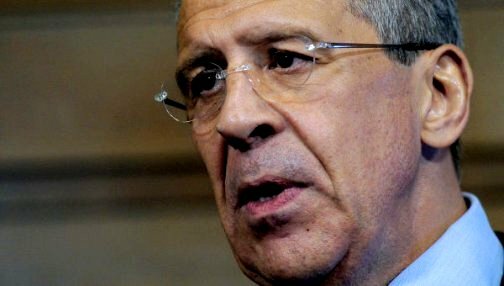 MOSCOW, March 29 (KATAKAMI.COM ) — Coalition forces involved in a military operation in Libya should act strictly within the UN mandate and answer directly to the Security Council, Russian Foreign Minister Sergei Lavrov said on Tuesday, RIA NOVOSTI reported. 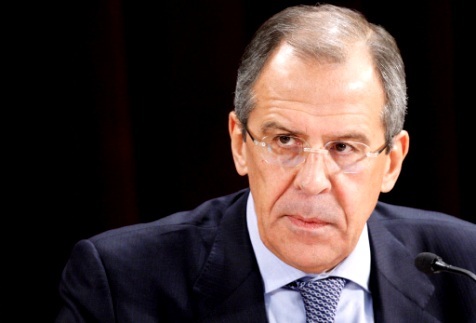 Lavrov has been critical of the Western-led military operation, claiming on Monday that it was at odds with a UN Security Council resolution passed on March 17 to impose a no-fly zone over Libya. Russia was one of five countries to abstain from the vote. On Sunday, NATO began taking command from the United States of all aerial operations to ensure the no-fly zone and an arms embargo in Libya. The transfer of authority will take up to three days and should be completed by Wednesday. 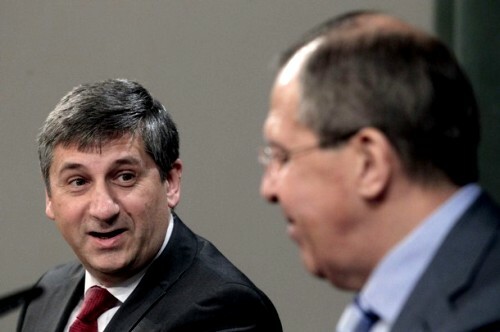 MOSCOW, March 29 (KATAKAMI.COM / Xinhua) — The Western coalition interference in Libya is not sanctioned by the UN Security Council resolution, Russia’s Foreign Minister Sergei Lavrov said on Monday, XINHUA reported. “We believe that coalition’s interference into the internal, civil war has not been sanctioned by the UN resolution. Protection of the civilian population remains our priority,” the Russian chief diplomat was quoted by the state-run Itar-Tass news agency as saying. Lavrov said that NATO’s decision to take over the responsibility for military operation in Libya was in line with the UN resolution 1973. But at the same time, he stressed that the powers recorded in the resolution should be used for the unique purpose – to protect civilians. Lavrov said it is necessary to make a decision on the immediate cease-fire in Libya and Russia has supported mediation offered by several African countries last week. 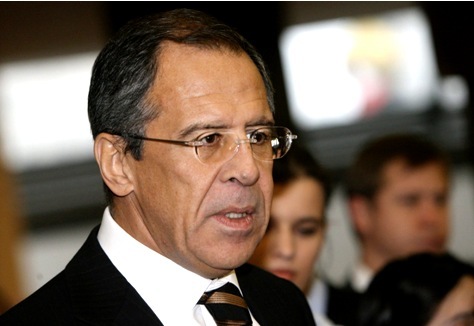 MOSCOW, March 20 (KATAKAMI.COM) — Russian Foreign Minister Sergei Lavrov leaves for the Middle East on Sunday under the conditions of the political crisis in the region and the Western coalition’s military operations in Libya against the regime of Muammar Gaddafi. These problems will be in the focus of the talks the Russian minister will have in Egypt and Algeria, as reported by Russian News Agency ITAR-TASS on Sunday. According to observers, the choice of the countries for Lavrov’s Middle East tour is quite understandable. Egypt is traditionally the most influential country in the Middle East and a longtime partner of Russia. Besides, the minister will arrive in Egypt, where President Hosni Mubarak was ousted recently, right after the referendum on amendments to the constitution. It is clear that the head of Russia’s diplomacy would like to see what is happening now in Egypt and to establish contacts with the new leadership of the country. During the visit to Cairo, “there will be meetings with the chairman of the Supreme Council of the armed forces, Hussein Tantawi, and consultations with the Foreign Minister of Egypt, Nabil al-Arabi, Foreign Ministry spokesman Alexander Lukashevich said. “In this context, of course, issues of international assistance to Egypt will be discussed, Lukashevich noted. With the proposal of Egypt’s leaders, it is planned to discuss the theme of development of bilateral cooperation for the present and the near future period, especially in the economic and trade area and tourism. The tourism sector affected during the recent dramatic events is a painful subject for the Egyptian side, as the national economy and employment are largely dependent on this area. The Egyptian Minister of Tourism recently held a large scale campaign in Moscow to attract Russians to Egyptian resorts. Observers hope that maybe during Lavrov’s visit to the country of pyramids, the Foreign Ministry will announce its advice for tourists not to visit Egypt is lifted. 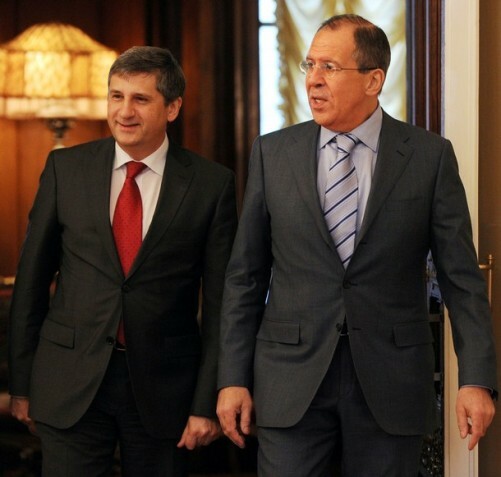 In Cairo, Lavrov will also meet with the secretary-general of the League of Arab States to address key international and regional agenda issues, along with the main direction of advancement of bilateral cooperation with this influential Arab organisation, said the Foreign Ministry spokesman. Of course, in the focus of attention will be the situation in Libya. Russia has condemned the military operation undertaken by a number of NATO countries, and called for a dialogue of Libyans themselves to ensure a democratic future for the country. 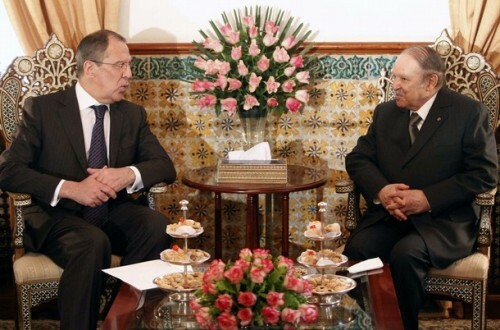 On Tuesday, March 22, Lavrov will be in Algeria on a working visit. He is scheduled to meet with President Abdelaziz Bouteflika and Foreign Minister Mourad Medelci. 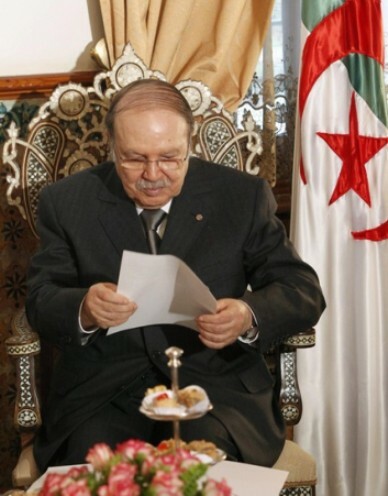 Algeria is a country which has considerable authority and influence in the Arab world, in Africa, the Mediterranean and on the international scene. Besides, Algeria is among the three countries along with India and China, with which Russia seriously develops military-technical cooperation. Russia, March 8, 2011 (KATAKAMI.COM / PRESS TV.IR) — Russia’s Foreign Minister Sergei Lavrov says his country is against any form of military intervention in Libya while the US is weighing military option against the North African country, as reported by Iranian television PRESS TV on Tuesday. “We do not consider foreign and especially military intervention a means to resolve the crisis in Libya. 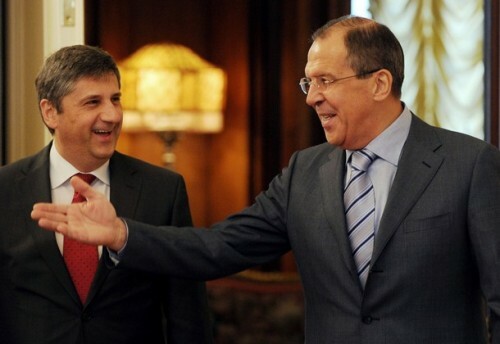 The Libyans must resolve their problems themselves,” Lavrov was quoted by Russian news agencies as saying on Monday. Senior US senators John McCain and John Kerry have called on President Barack Obama to impose a no-fly zone over Libya to limit the country’s ruler Muammar Gaddafi’s ability to crack down on protesters. Britain and France are drafting a UN resolution to push ahead with the measure and the proposal could be submitted to the Security Council this week, a diplomat said earlier Monday. The Security Council unanimously passed a round of sanctions against the Gaddafi regime and ordered an investigation into Tripoli’s crimes against humanity on February 26. 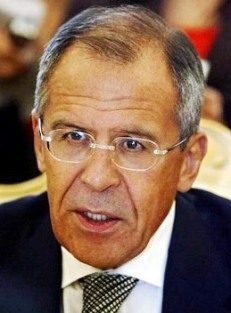 Russia, March 8, 2011 (KATAKAMI.COM) A military intervention in Libya is not a remedy against crisis, Libyans should solve their problems themselves, Russian Foreign Minister Sergei Lavrov said on Monday. As reported by RIA Novosti, Lavrov reiterated Russia’s official position on the ongoing situation in the riots-hit Libya, saying the North African state needed political methods to stop the bloodshed. The unrest in Libya began on February 15, following the ouster of authoritarian regimes in Tunisia and Egypt. Libyans are demanding an end to its leader Muammar Gaddafi’s 42-year rule. Up to 6,000 people had been killed in the anti-government clashes, according to the international human rights organizations. 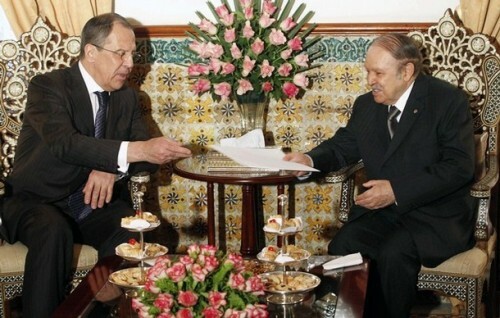 “We support the international initiatives to provide the humanitarian aid to those affected by the Libyan crisis,” Lavrov said, adding that Russia had sent Emergency Ministry’s planes to deliver food and medicines to the North African state. The U.S. President Barack Obama said the United States had allocated additional $15 million for emergency operations in the neighboring regions, sheltering thousands of refugees, who had fled Libya. “I want to send a very clear message to those who are around Colonel Qaddafi. It is their choice to make how they operate moving forward and they will be held accountable for whatever violence continues to take place there,” Obama said after the meeting with Australian Prime Minister Julia Gillard.